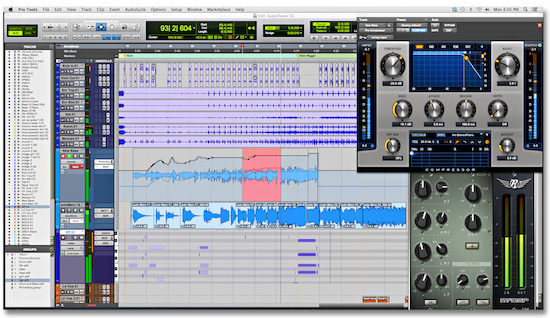 It’s been several weeks since the launch of Pro Tools 11, in the weeks since there have been a lot of 64 bit AAX plug-ins released and users have had the chance to try the demo of Pro Tools 11. So, have you switched, or are you still waiting for plug-ins? Or are you a HD user who just can’t justify or afford to move to HDX? Or is your current version of Pro Tools working just fine and you have no intention of upgrading. Take our poll and use the comments to let us know your story. Pro Tools 11 - Have You Switched?